David grew up in a musical family but often kept his own songs to himself. After moving to NYC to write and work on art, he stumbled into the Asthmatic Kitty family via Shara Worden of My Brightest Diamond, who recruited him for design help on her albums, and even to contribute backup vocals and prepared piano to a few songs on Bring Me The Workhorse. Shara encouraged David to share his private songs with Asthmatic Kitty Records, and after hearing only two demo songs, the label invited David Stith to write and record an album. 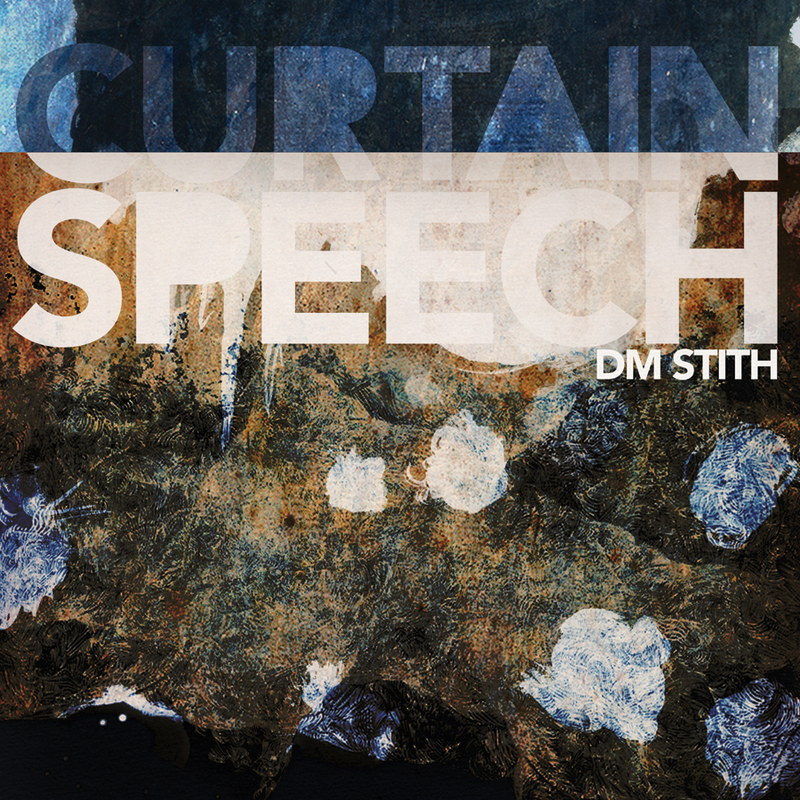 Stith’s debut comes in the form of Curtain Speech, an aptly titled EP that serves as an introductory tease for his forthcoming full-length, Heavy Ghost (due in early 2009). 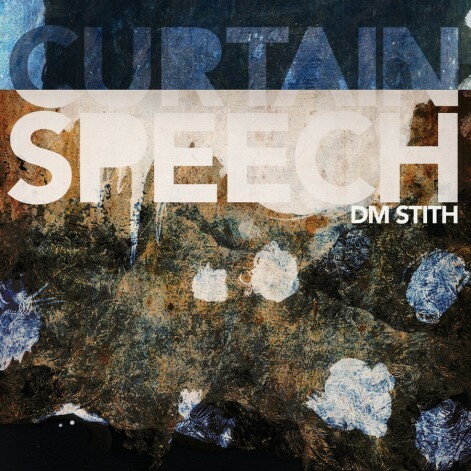 The songs on Curtain Speech reflect a literal autobiography, referencing the songwriter’s own apprehension to emerge from behind the veil of anonymity (from closet songwriter to recording artist), as well as his recent nomadic ventures from Brooklyn to Buffalo to Bloomington, Indiana, where he’s currently enrolled at the graduate school for design at Indiana University. Written and recorded over a year in Brooklyn, Houghton and Holland, Michigan (an odd coincidence with the label’s own history), and mixed in San Diego with Rafter Roberts, the final EP features appearances by many of the extended label community including Sufjan Stevens, Shara Worden, Rafter, Sebastian Krueger and string quartet Osso. The music on the EP redefines the listener’s sense of space—David’s voice alternates between a bawdy cavalcade of shouts and wails, a near whisper, soaring lyrical falsettos, and clouds of ethereal choral effects. The voice is the key here: the widely varied instrumentation always serves to support the vocal gestures. Some of the songs are structured as suites, or mini-soundtracks, using repeated themes but not always sticking to a traditional verse-chorus-verse model. This approach calls to mind contemporaries Antony and the Johnsons, Grizzly Bear, and sometimes the explosiveness of Animal Collective. However, a handful of other influences cloud the comparison as hints of the dissonance of Sonic Youth, expressive vocal techniques of Caetano Veloso, and the rhythm and textures of Phillip Glass underpin even the simplest of gestures. David’s delicate yet confident voice sits among lush arrangements of piano, guitar, strings, electronics, choir, percussion and penny whistles. He may have taken coaxing from friends to get on stage, but now that he is there he stands confidently and ready to perform the first act.